Chilling. Both the weather in New Jersey during the winter and the book. I found OFF SEASON to be an excellent thriller with touches of insanity with a strong romantic element between Christina and Harris. Christina is a young widow who has dealt with insanity after the birth of her daughter. When she comes home after her husband's death, she isn't quite sure if she is dealing with a genuine treat or if she is going insane again. That is until Harris finds proof that someone is out to get her. 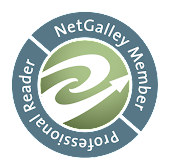 The pacing is delicious with is racing along filled with danger interspersed with enough slowdowns to allow the reader to catch their breath and the romance to grow between Christina and Harris. Dialogue flows and at times is witty. The danger is real and you will never guess who the actual villain is. 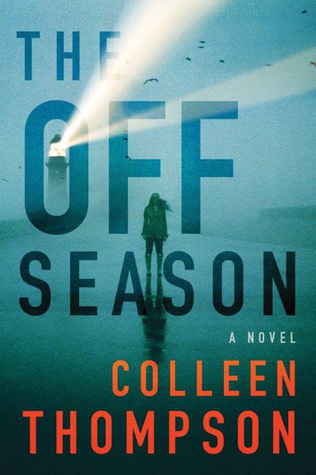 I highly recommend OFF SEASON to any of my readers who enjoy a good thriller filled with both physical and psychological threats. There is some violence though nothing extremely graphic. And if you are interested in checking out other books by Ms. Thompson once you finish OFF SEASON, just click here.